We’re proud to announce that we’re now offering a powerful new social media listening and engagement tool for event and experiential marketers. 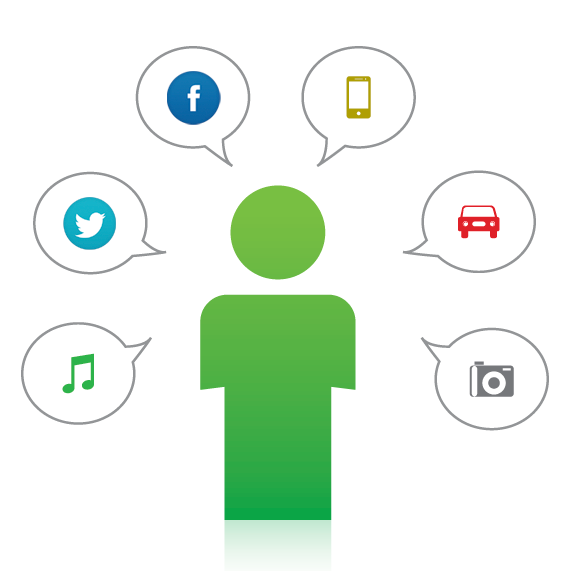 This powerful new offering can target social conversations happening at your activations, in real-time. Brands can now listen and monitor social conversations pre, at and post event by utilizing geo-fencing technology that is integrated with our robust experiential technology platform. This social monitoring can happen at the brand, product or event level, giving event marketers unprecedented insight into their activations. Our new social listening platform offers more than just the ability to listen. Marketers can also engage directly with event attendees, across 17 different social media channels in real-time. If your brand is activating at the Detroit Auto Show you can now listen to social chatter created by consumers at the event, and push messaging directly to those specific users to drive them to your location. Never has there been a more refined method to talk directly to consumers at events, giving you a chance to connect with consumers you otherwise would have missed. This technology will give you deep insights into your consumers, allowing you to create lists of consumers who have already showed interest in your brand. These people are not only actively researching your products in-person, but also taking the time to talk to their social networks about your brand as well, making them very high-quality contacts. We can further add value to these leads by appending their individual profiles with further demographic data, while adding them to your CRM. Not only can we now help you communicate via social media with consumers while they are at your event, we can also help you connect with them post-event as well. Let’s say you had 500 consumers per day at the auto show tweet about your brand. Now you can actively start meaningful conversations with them beyond the show as well. By offering them incentives, product updates or share links to new products. These ongoing conversations with consumers will help you drive higher ROI on your events, beyond the activation itself. This is a unique new product offering that will give you an advantage on your competition. If you’d like to learn more about this or any of our advanced marketing science offerings, please contact us at info@eshots.com or call (312) 253-1500.